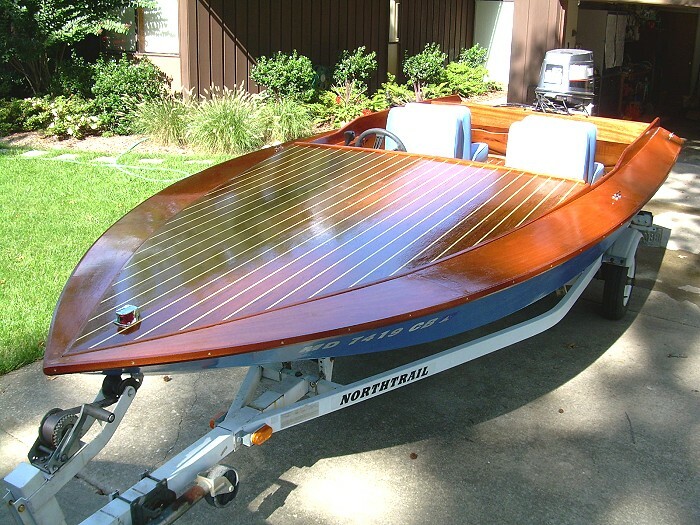 I've built 4 Glen-L boats - one sailboat and two copies of "TNT" and now the "Outrage". This one was the most fun. I am an architect, but my hobby is cabinet making. Your plans are very accurate and easy to work with. 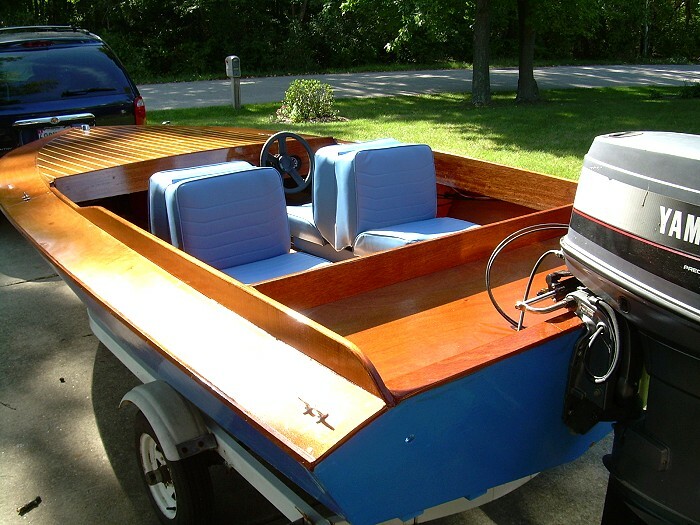 I would recommend them to anyone that is ready for a boatbuilding project.